Love, Peace & Bacon Grease! 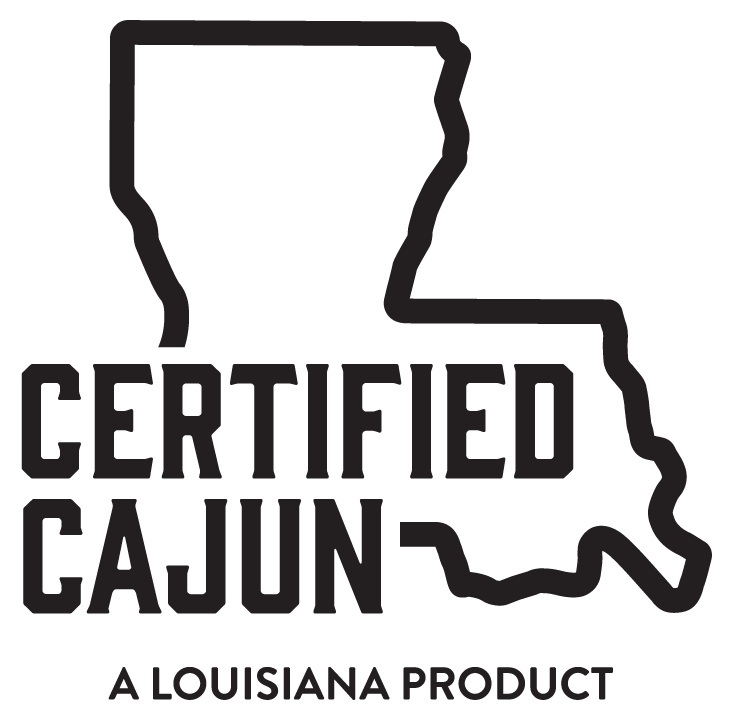 we ship our Certified Cajun bacon anywhere in the united states. One day Paul was getting ready to teach a cooking class and saw a pork belly in the cooler and thought, hey that’s what they make bacon with. He grabbed that belly and set out to make the best bacon he could. The first try was not so great but on the third try (cause he would not give up) he nailed it! Using all natural ingredients that you can pronounce the bacon is like no other. We cure it for 3 days and smoke it on the fourth day. That sounds like a long wait, but trust us your tastebuds will do a happy dance. Whether it’s for friends, family, or yourself, our bacon is guaranteed to be a hit. Order using the buttons below. Our orders go out Monday through Thursday to guarantee freshness. Avec Bacon is not responsible for shipping errors associated with mail carriers. If there is a problem with your order, please reach out and we would be happy to make things right for you! Sign up for our email newsletter to get news, updates, and offers for Avec Bacon sent straight to your inbox.